Our regular feature, “Collection Rotation“. 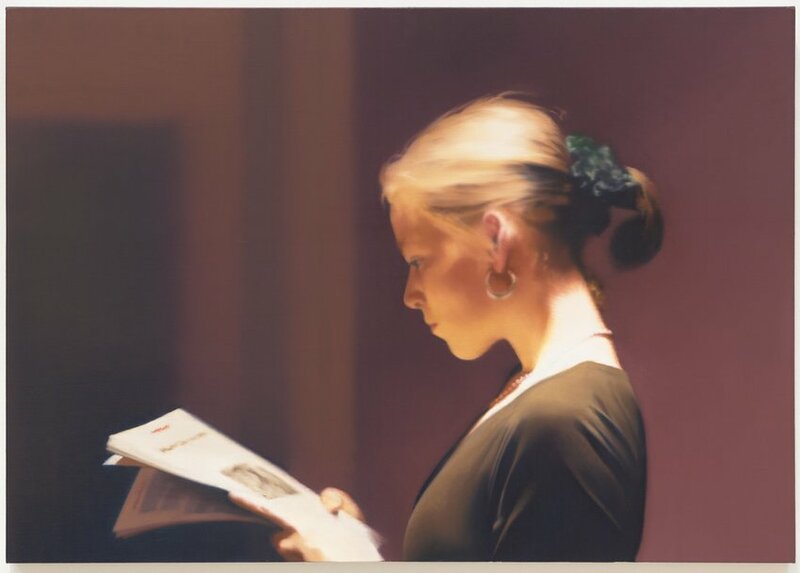 Once a month I invite a local guest to organize lists, groupings, or ‘exhibitions’ from our permanent collection. Our guest this month is KALX DJ and local blogger Heidi De Vries, who has spoiled us with a very personal look at some of her favorite works. She includes notes about her selections along the way. Thanks, Heidi! P.S.! Heidi! Thanks! LINER NOTES: For my Collection Rotation I picked artworks that I remember from my countless visits to SFMOMA over the last decade as having strong emotional resonance for me, and then linked those pieces to music tracks that summon similar feelings. The Janet Cardiff and the Christian Marclay (below) have their own integral soundtracks already, so those I left “blank”. Otherwise while I explain below why I selected a particular piece of art, I’m just going to let the accompanying music speak for itself. 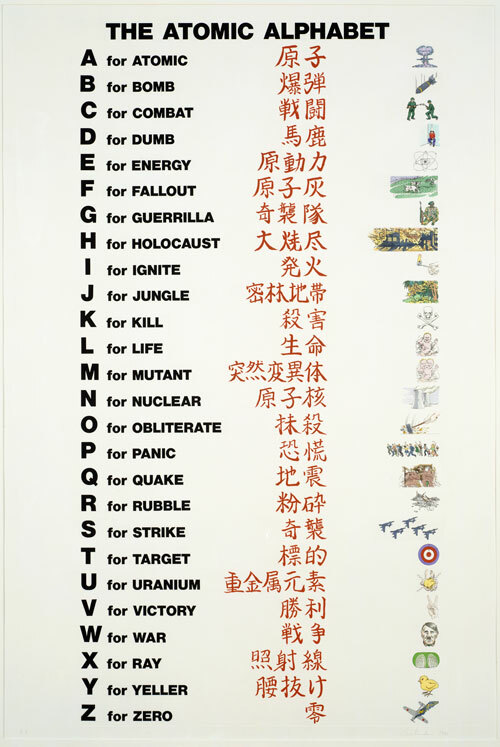 Chris Burden, The Atomic Alphabet, 1980. Photoetching, soft-ground etching, and watercolor on paper. Collection SFMOMA. I can relate to the worried faces of McGee’s sad sack characters, and as someone who loves to roam city streets the references in his work back to his roots in graffiti and street art make me very happy. His wife, the late Margaret Kilgallen, is also my favorite artist ever. 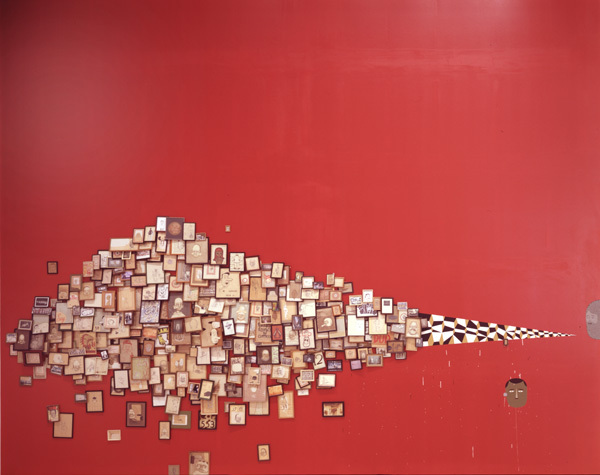 Barry McGee, Untitled, 1996. Mixed media installation. Collection SFMOMA. 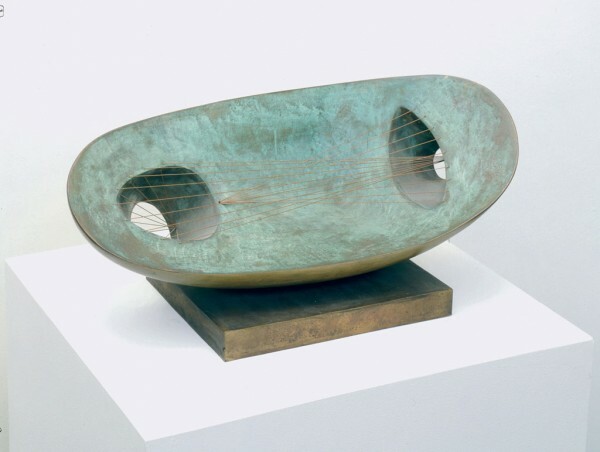 Marclay brings together three of my great passions: music, art, and film. And with some devastatingly good editing too. It almost seems cruel to include this one on a blog where you can’t see it in motion or hear it, so next time it goes on display I highly recommend making a special trip. In the meanwhile, there’s an unauthorized bootleg shot at Tate Modern over at YouTube. 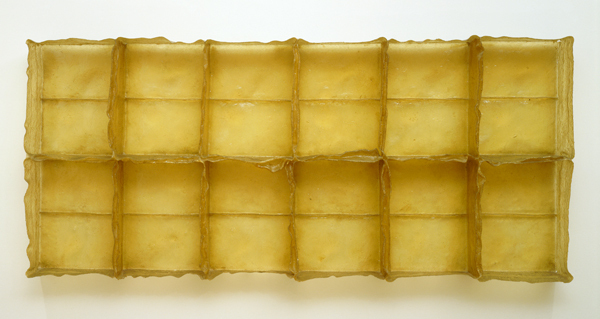 Eva Hesse, Sans II, 1968. Fiberglass and polyester resin. Collection SFMOMA. 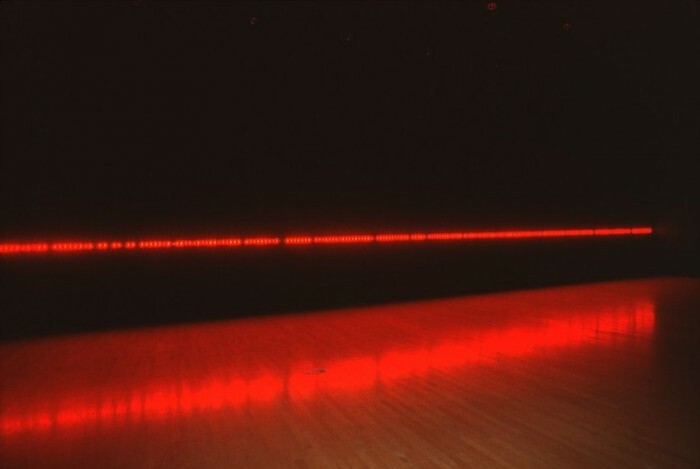 Janet Cardiff, The Telephone Call, 2001. 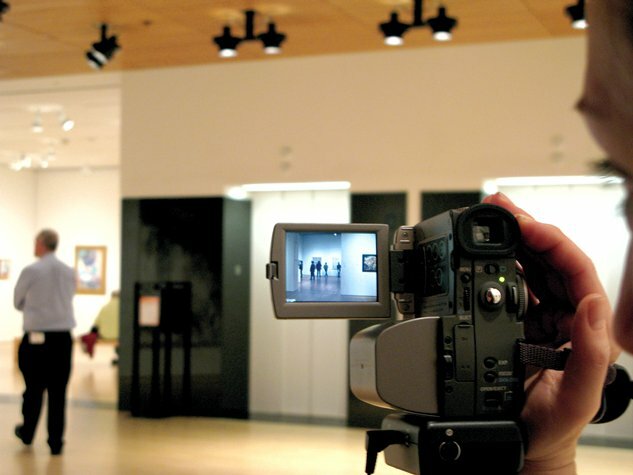 Audio and video walk through the San Francisco Museum of Modern Art. Collection SFMOMA. Rineke Dijkstra, Hilton Head Island, SC USA, June 24, 1992, 1992. Chromogenic print. Collection SFMOMA. 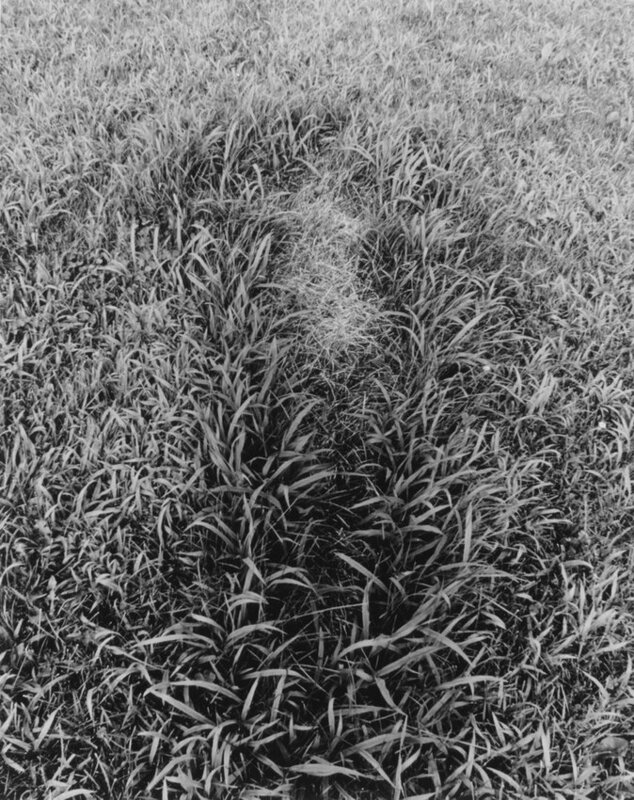 Ana Mendieta, Untitled, from the series Silueta Works in Iowa, 1978. Gelatin silver print Collection SFMOMA. Tatsuo Miyajima, Counter Line, 1997. 224 red LEDs, 6 aluminum rails, 6 transformers, and connecting wire. Collection SFMOMA. 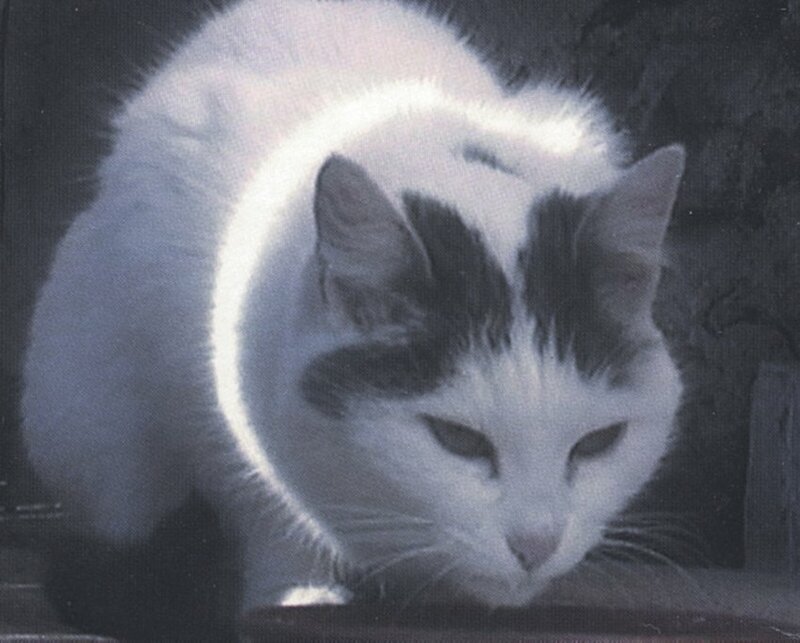 Peter Fischli and David Weiss, Busi (Kitty), 2001. Single-channel video with sound. Collection SFMOMA. Heidi De Vries works in media production by day and spends all her extracurricular time soaking up art and culture in the Bay Area and cities around the world. She is also a volunteer DJ at KALX Berkeley 90.7fm and is currently on the air Sunday afternoons 3-6pm. You can also find her at her blog, Engineer’s Daughter.